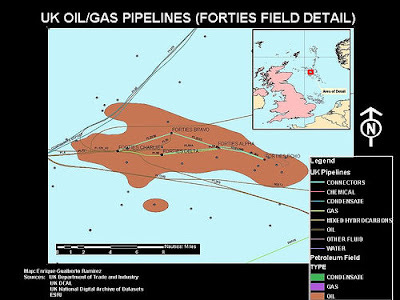 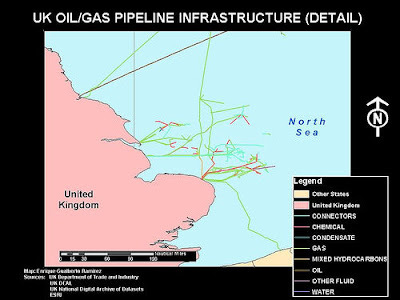 Images from a 2005 GIS project where I attempted to map oil/gas pipelines in the North Sea. 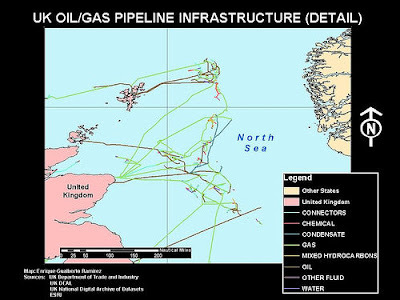 The data came from the Olje Direktoratet (Norway's Oil/Gas Administration) and the UK's Department of Trade and Industry. 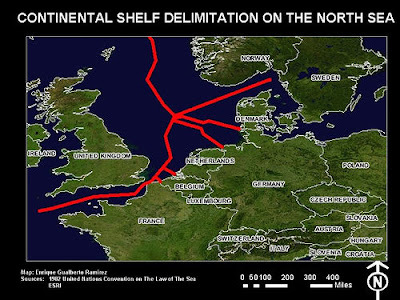 The idea was to develop a purely spatial comparison between British and Norwegian undersea pipeline networks. 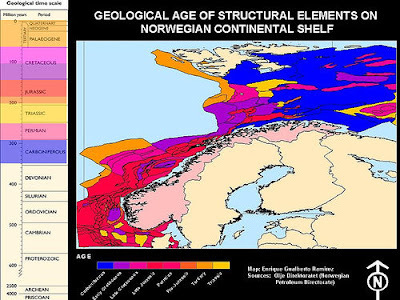 The results are far from visually stunning, evidence of GIS software's own visual and graphical limitations.